You remember Snapchat's Spectacles, don't you? 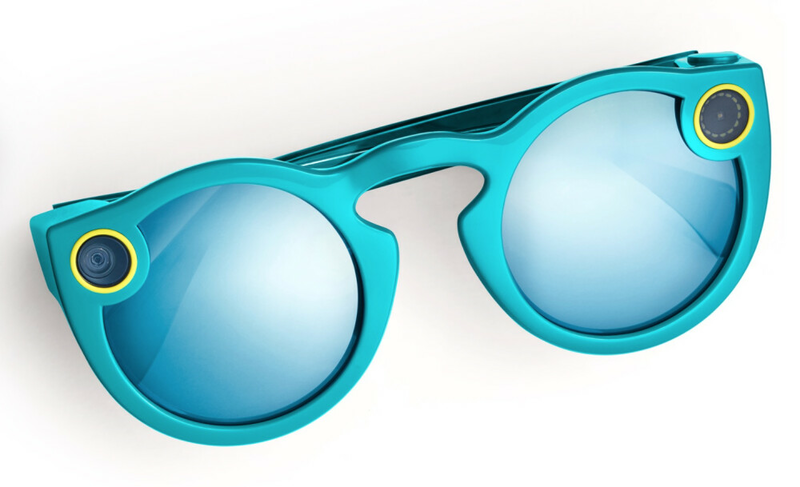 These are colorful plastic sunglasses that are equipped with a small camera placed by one of the lenses. Pressing a button by the hinge of the glasses will record 10-seconds of video. Press it three times to record a maximum 30-seconds. The video can be shared via email or social media. Priced at $129.99, Snapchat sold over 150,000 Spectacles in its first year, 50% more than the company figured it would sell over that time period. Still, Snapchat took a whopping $40 million loss on the venture. So what do you do when a new product you launch results in a sizeable loss? Why, you throw more money at the product, of course. According to a report published today, Snapchat is working on two new versions of its Spectacles. This year, a second model will be released that will add some new features missing in the original product. The 2018 Spectacles, which could launch by this fall, are expected to be water resistant, come in more colors, and feature performance improvements and bug fixes. The report says that next year, Snapchat will release a completely upgraded version of the glasses that will have more circular lenses with two cameras that will offer 3D images. The glasses could come with GPS capabilities, a leather case, and a $300 price tag. Like other tech firms, Snapchat is focusing on augmented reality. Future versions of Spectacles could feature an AR component. Isn't snapchat another dying platform? They need to stop worrying about glasses and focus on Android optimization.